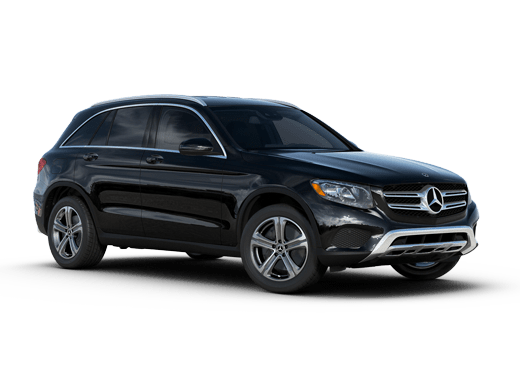 Renowned for its historic focus on performance, comfort and style, the Mercedes-Benz C-Class of small luxury cars has been changing the way drivers think about their preferred ride for decades. 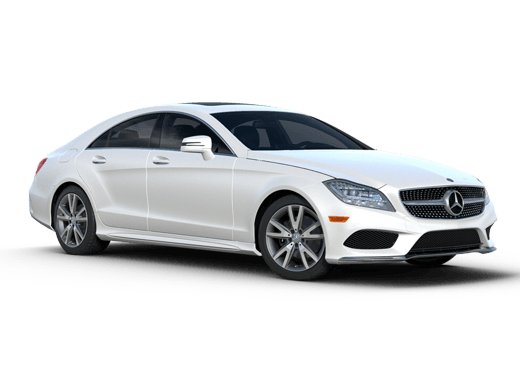 Now at its most refined, the C-Class exists to this day to show drivers that stately luxury, comfort and convenience can be had without the long wheelbase typically associated with luxury sedans. 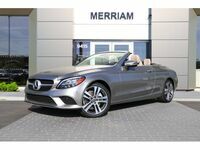 While the 2019 Mercedes-Benz C-Class Cabriolet, Coupe and Sedan models all work on the inside to inspire and delight, your right foot will also be loving the experience. A range of engine options for the 2019 C-Class lineup allows you to choose between spirited fuel efficiency and heart-racing, track-ready thrill. 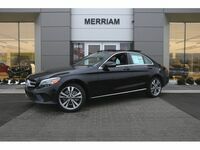 The 2019 Mercedes-Benz C-Class features engines designed, engineered and built by one of the most distinguished names in automotive history. Here are the powertrain options you can get on your 2019 Mercedes-Benz C-Class model. 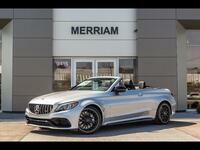 Shop our New C-Class Inventory Now! 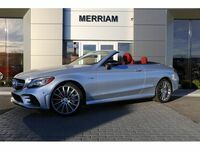 Looking at the range of engines available for the 2019 Mercedes-Benz and 2019 Mercedes-AMG® C-Class lineup, it becomes apparent that the engineers behind the Silver Star are obsessed with crafting a lineup of vehicles that allow you to enjoy the best of modern automotive power. 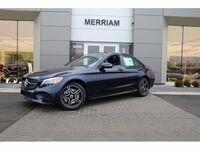 Many drivers we meet are drawn to the standard engine that’s found on the 2019 Mercedes-Benz C 300 and 2019 Mercedes-Benz C 300 4MATIC® models. This turbocharged, 4-cylinder engine is quick and responsive, allowing you to get to highway speed or pass with ease. Mated to a 9G-TRONIC® 9-speed automatic transmission, you’ll find that power is instantly available and free from jarring upward shifts. 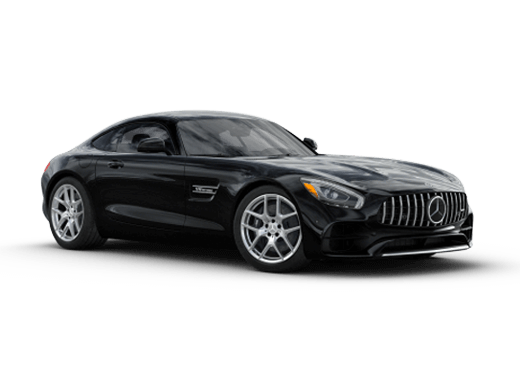 If you’re looking for more “push you back into your seat power,” however, you’ll love the AMG® enhanced 3.0L V6 biturbo engine that marries the best of Mercedes-AMG® power with a focus on high-value performance. For those who love the surging feeling of instant V8 acceleration, the handcrafted AMG® 4.0L V8 biturbo engine found on AMG® C 63 and AMG® C 63 S models is sure to thrill. Not sure which engine you prefer? 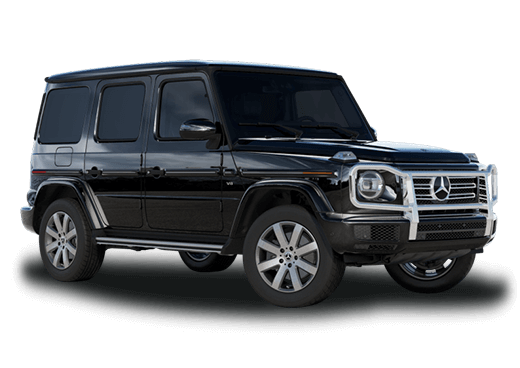 Try them out with a test-drive at Aristocrat Mercedes-Benz. 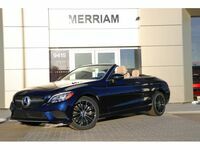 With dozens of C-Class models in stock, we have the engine and powertrain combination you’re looking for. Contact us today to schedule a test-drive!